You help the Tempe kids of today learn about their world to become the leaders of tomorrow. 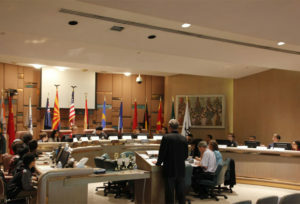 Your efforts help provide funding for the important programs of our parent organization, Tempe Sister Cities. If you would like to volunteer for any of our Children’s programs, please email our Volunteer Coordinator to find out how you can help.